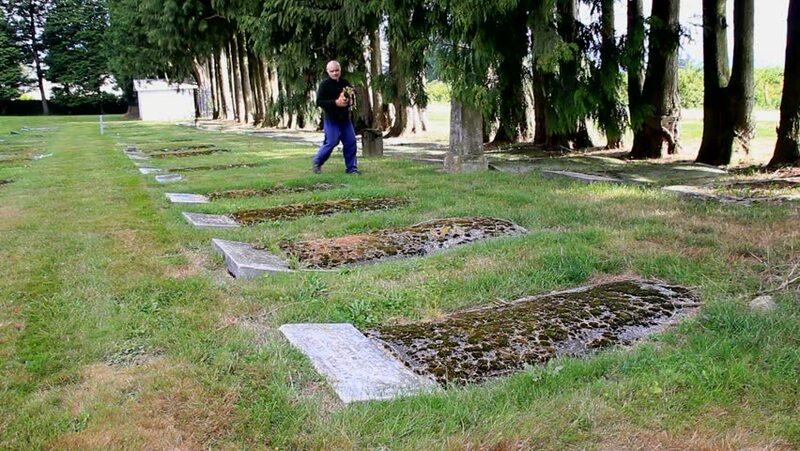 An older man enters frame and places flowers on a grave before exiting frame/Man Grieves at Cemetery Grave site/An older man places flowers on a grave. hd00:11PREM, SLOVENIA - 10. APRIL 2018 A group of people is walking downhill on a path and they are all dressed in padded jackets. hd00:20Pretty happy woman girl let paper origami ship boat float on river water. Sentimental game. Shot on Canon XA25. Full HD 1080p. Progressive scan 25fps. Tripod. hd00:10People Riding Bicycles on Bike Lane. Slow Motion in 96 fps. Red Path with Sign for Bicyclists and Palm Trees in the Resort City. Red asphalt with a marking for bicycles. Summer, sunny day. 4k00:14CRYSTAL PALACE PARK, LONDON, ENGLAND, JANUARY 2016: Mother and daughter walking their dogs, and other people enjoying the winter sunshine (4K). 4k00:12BOHINJ LAKE, SLOVENIA - AUGUST 25, 2016: People rafting at Bohinj lake in Slovenian national park Triglav, famous destination for all kinds of water sport activities.